How does hospice work? Getting ready for hospice care is a step by step process. There is paperwork to submit, there are doctor consultations to attend, and there are final arrangements to be made. This is also a time when finality becomes reality. Chances are, you know what you need to do. However, getting started can seem overwhelming, and that’s why it is important to lay out some guidelines. Here are some things you can expect when arranging for hospice care. First thing’s first, you must ask, “is the person in question eligible for hospice care?” It is important as a first step to understand what the requirements for hospice care are. What are the requirements? A patient must be diagnosed with a terminal illness by at least two physicians and/or be given six months or less to live. Since it is understood that hospice treats symptoms, not disease, a cure is out of the question. Only in these circumstances is hospice relevant. If you are still unsure of your eligibility, Medicare allows for a doctor’s visit to evaluate a patient’s need for hospice. Like any form of medical service, hospice costs money. Paying for staff, medications, and specialty care can add up quickly. Figuring out how to pay for hospice can be daunting. Luckily, Medicare will cover hospice care under Part A. Most beneficiaries of Medicare will not need to pay any out of pocket expenses. Additionally, states offer financial reimbursement by Medicaid. Many non-profit organizations raise money for families in need, offering financial relief during a loved one’s final stage of life. Chances are that there groups in your community who are waiting to help. Finally, many private insurers will cover hospice. While there are plenty of options in paying for hospice, discerning what is the best method for you depends on your unique situation. Either way, cost should not be a reason to turn down hospice, as the resources available to you are numerous. 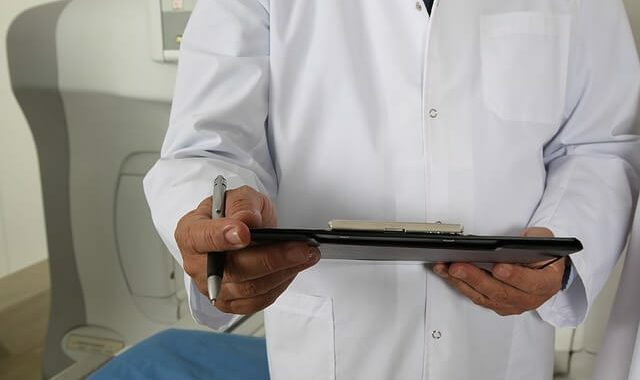 A health care agent, or medical power of attorney, is someone who is chosen by a patient to make medical decisions for them after they are not able to make decisions for themselves. They are a representative for the patient during end of life care. Why is choosing a health care agent important? 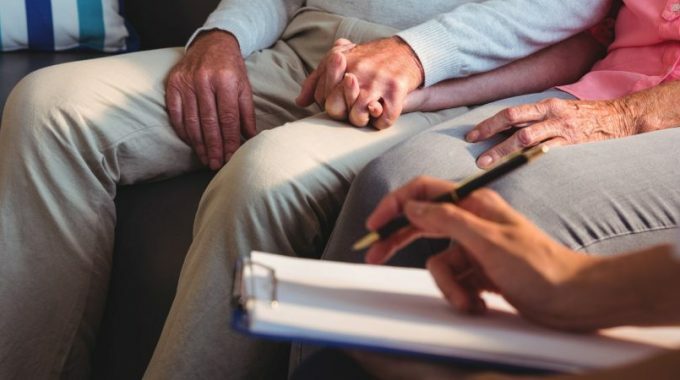 In the case that a patient is suffering from dementia or other ailments that prevent them from having full control of their faculties, someone will need to take charge in the patient’s stead. Health care agents can agree, refuse, or stop treatment. They have the responsibility to take action on behalf of their charge. Choosing someone they trust, such as a close friend or family member is the best way to ensure that medical decisions made on their behalf are decisions that they would likely make themselves. 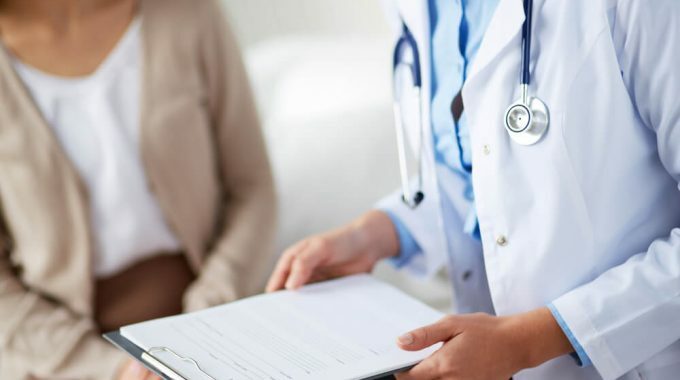 The last part to consider are important legal documents such as paperwork organized and submitted to Medicare, Medicaid, or your insurance company. Or, it could involve drafting a living will. Drafting a living will is for you just as much as it is for your family. A living will tells medical professionals and your family about how you want to be treated and the directive of your care. This is especially important in the case that you can no longer communicate your wishes. You have the right to decide how your care is administered, such as whether you wish to be resuscitated, or kept on life-support machinery. By drafting a living will, you ensure that those decisions are honored. In the case that you have chosen a health care agent to represent you, a living will can help them in making decisions about the future. The best time to consider a living will is now. Even if you don’t think you need one, it has the potential to be a source of relief for your loved ones down the road. The best thing you can do is plan ahead. Staying organized will help keep all the important details together. You may want to consider getting a planner or calendar if you don’t already have one. Writing down appointments, special visits, and events will keep this transition running smoothly. The last thing you need is unnecessary stress. Even if you aren’t the type, keeping a journal might actually prove to be very useful. 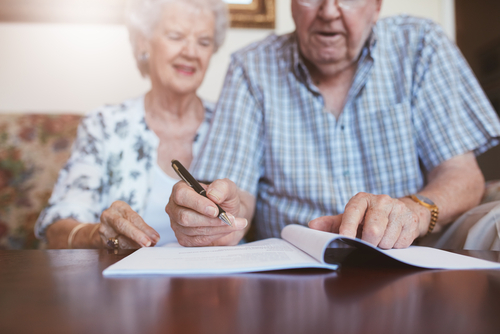 Keeping a journal of an experience can help individuals process this stage of life, allowing them to be better prepared to care for their loved ones. Recording thoughts and events in a journal will give you something to look back and reflect on in the future. Finally, don’t wait, don’t procrastinate. Get started now, the sooner you have things arranged and in order, the sooner you can focus on what really matters, your family. next post: Hospice Caregiver Burnout: How Can it Be Prevented?